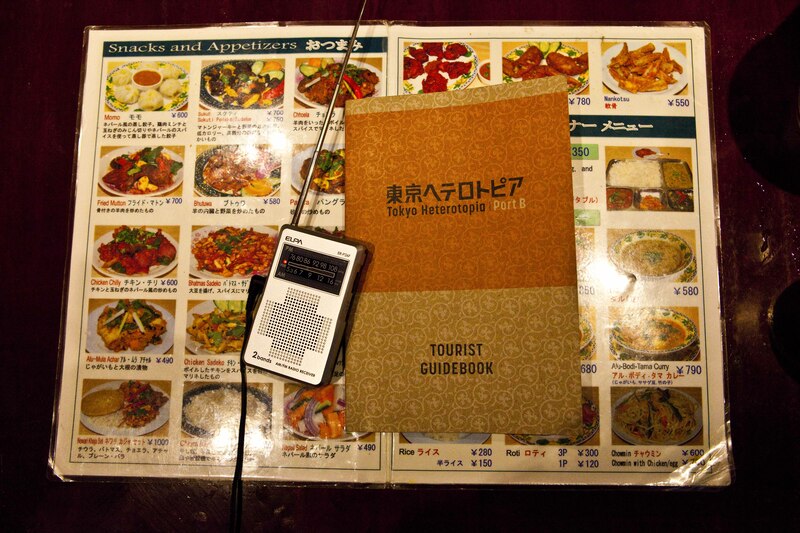 Participants received a guidebook and portable transistor radio, and then were free to visit, in whichever order they wished, 13 locations that revealed the Asia that exists inside Tokyo. 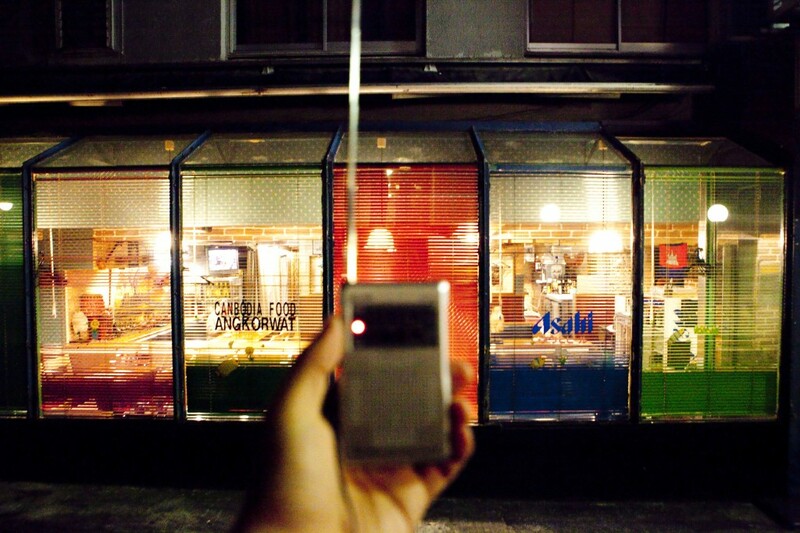 After arriving at a site, they tuned their radio to the designated frequency to hear a story about the location, written by four poets and novelists. 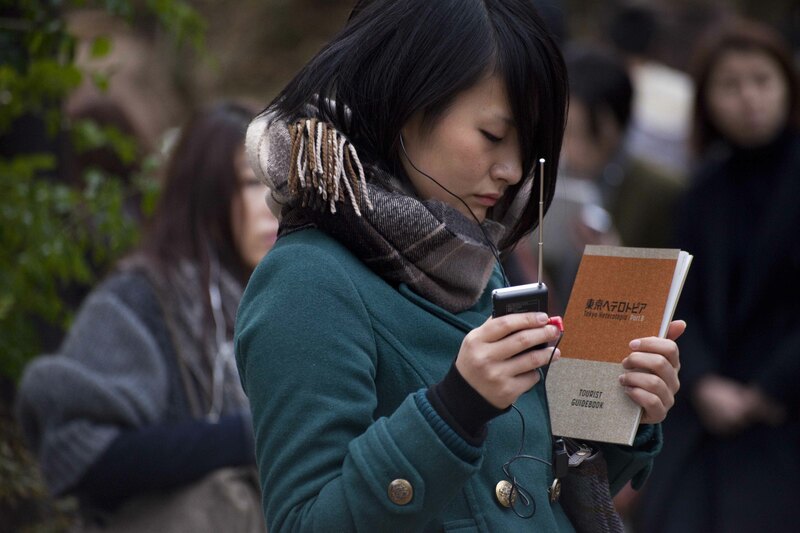 The narratives were created based on research by the Port Tourism Research Center. 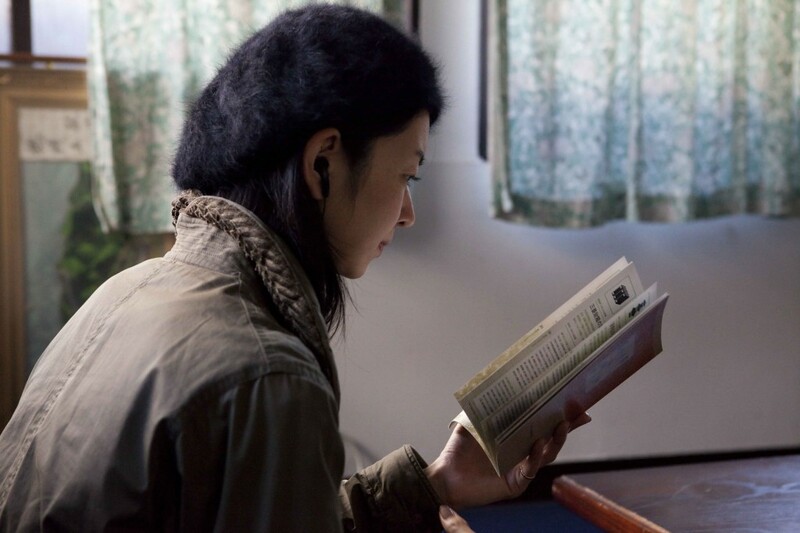 For the most part they were read by people whose native language was not Japanese. 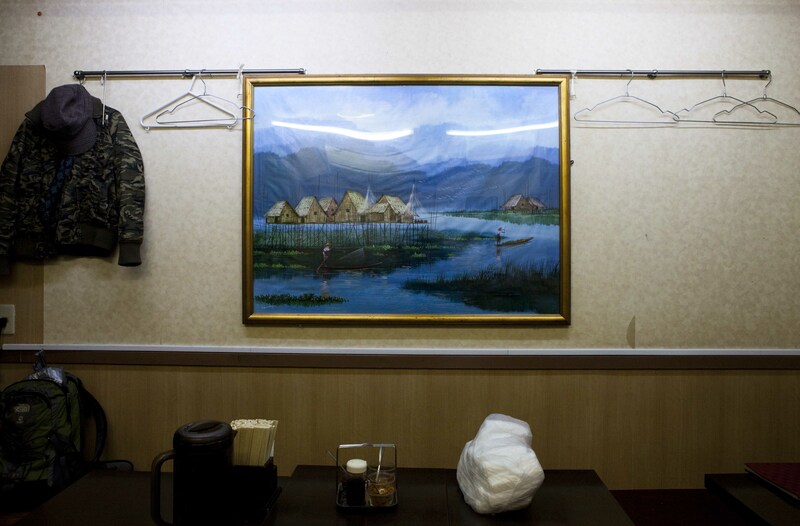 The locations included religious facilities, monuments, the site of a former refugee center, and ethnic restaurants. 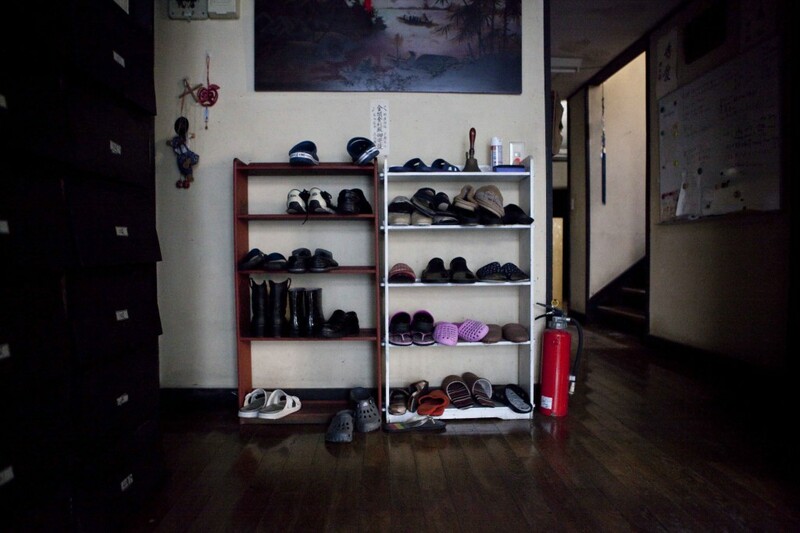 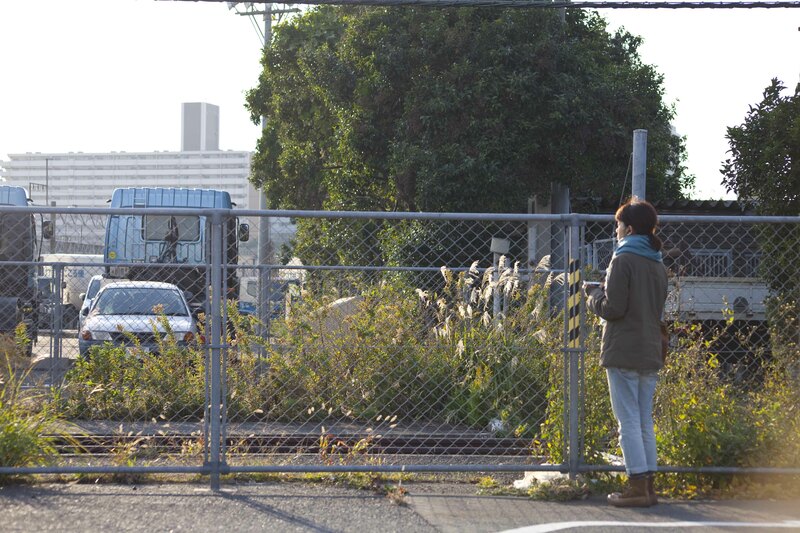 The journey around Tokyo invited participants on a tour of alien cultures within the familiar city landscape. 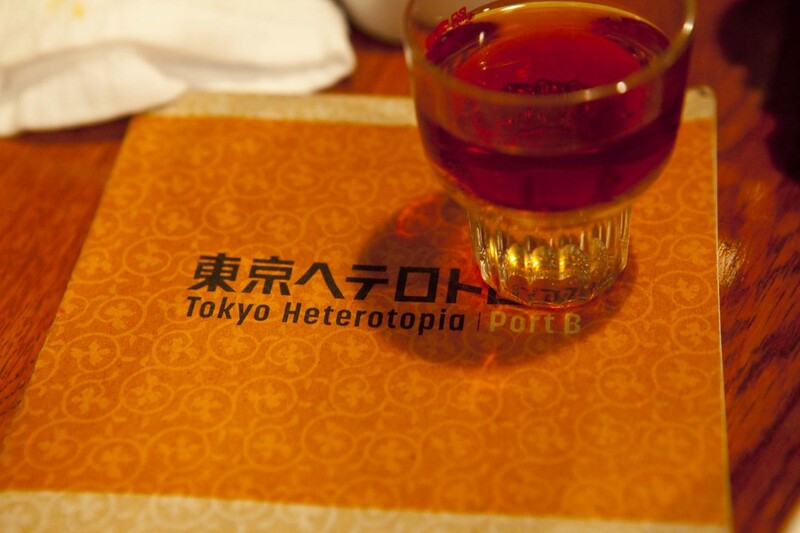 “Tokyo Heterotopia” will become a smartphone app, continuing to expand ahead of the 2020 Tokyo Olympics. 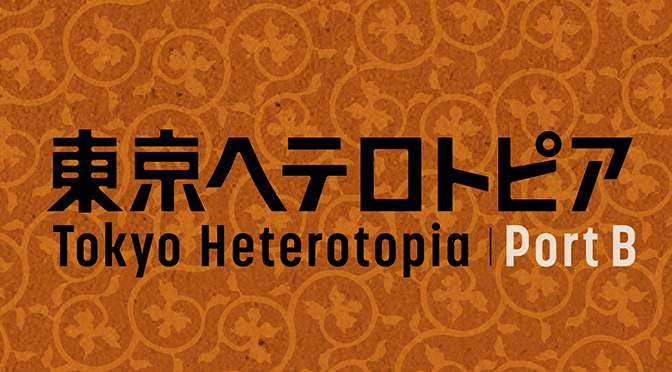 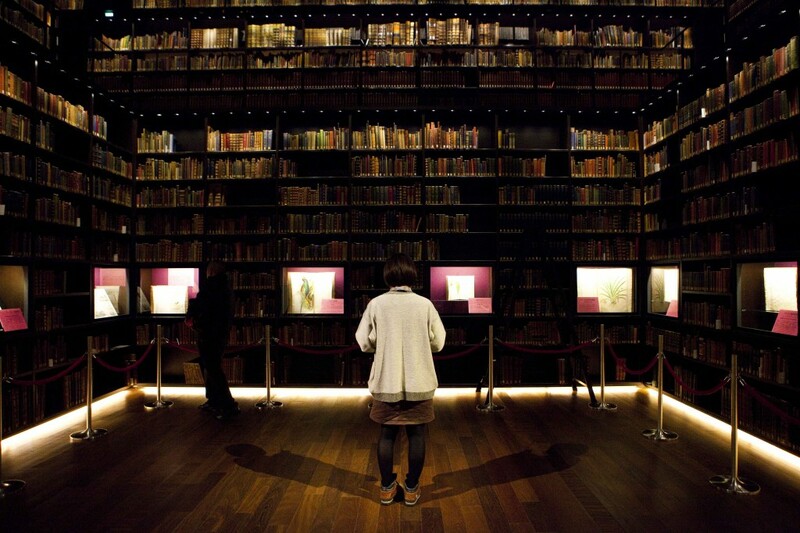 “Heterotopia” series projects are also planned for other cities in Japan and elsewhere.